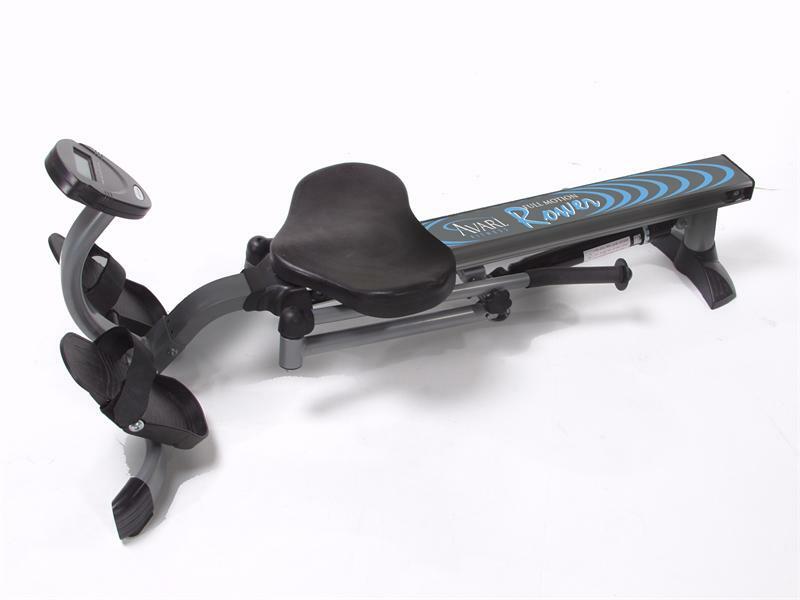 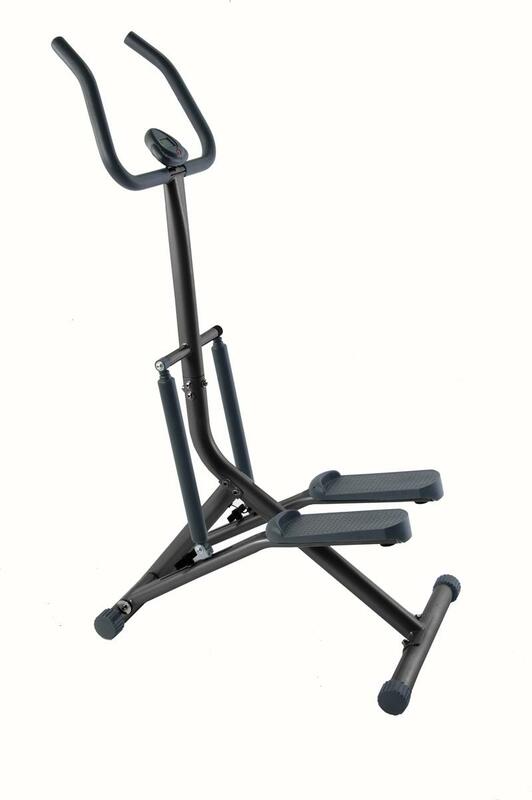 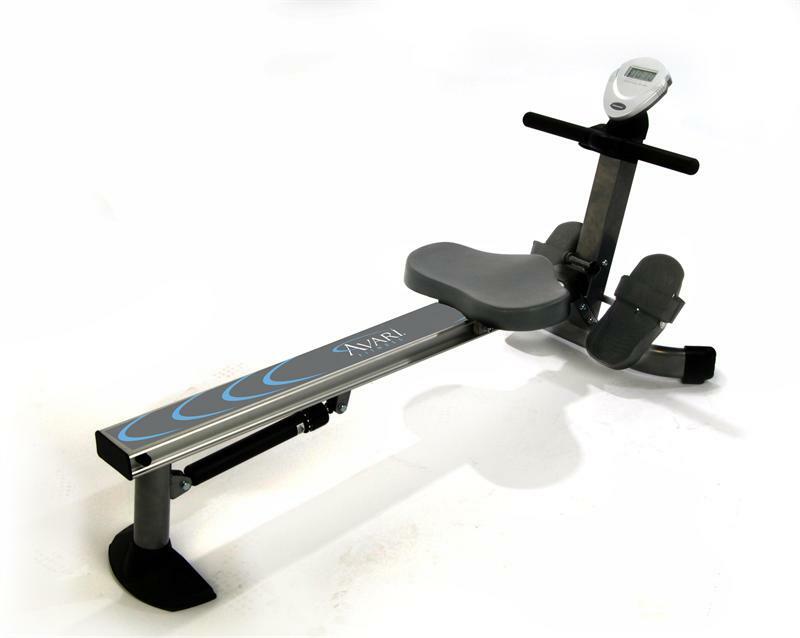 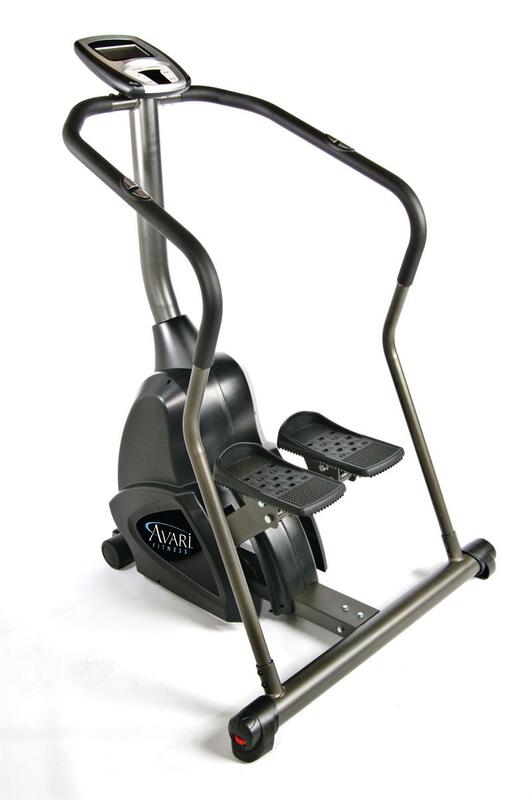 Avari Fitness products are developed by Stamina Products, a leader in innovative home exercise equipment. 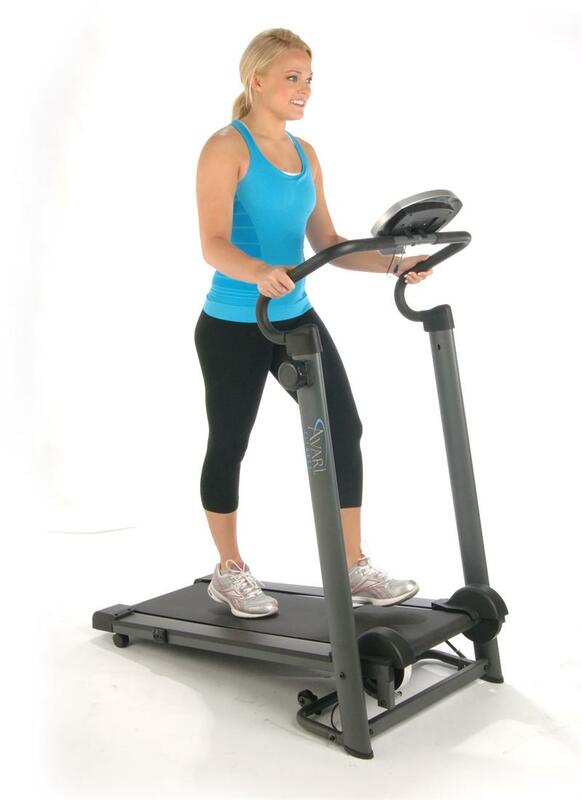 Stamina is responsible for developing hundreds of fitness products endorsed by celebrities and fitness professionals worldwide. 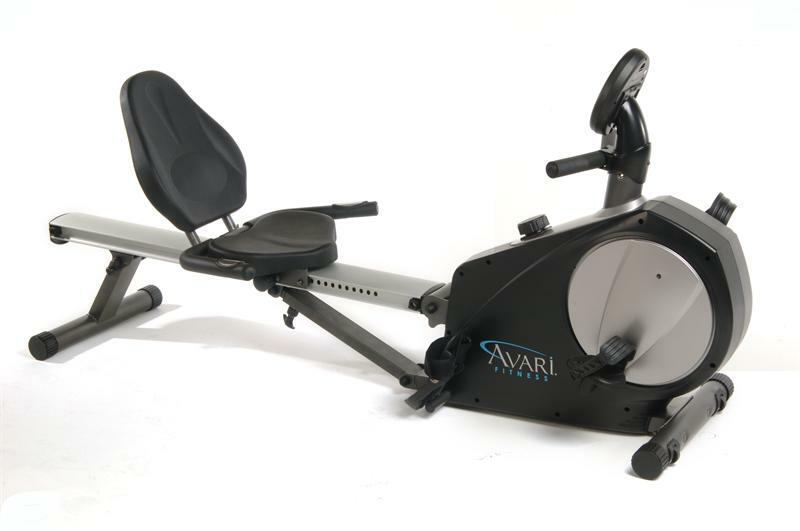 The Avari line is focused on supporting cardiovascular health. 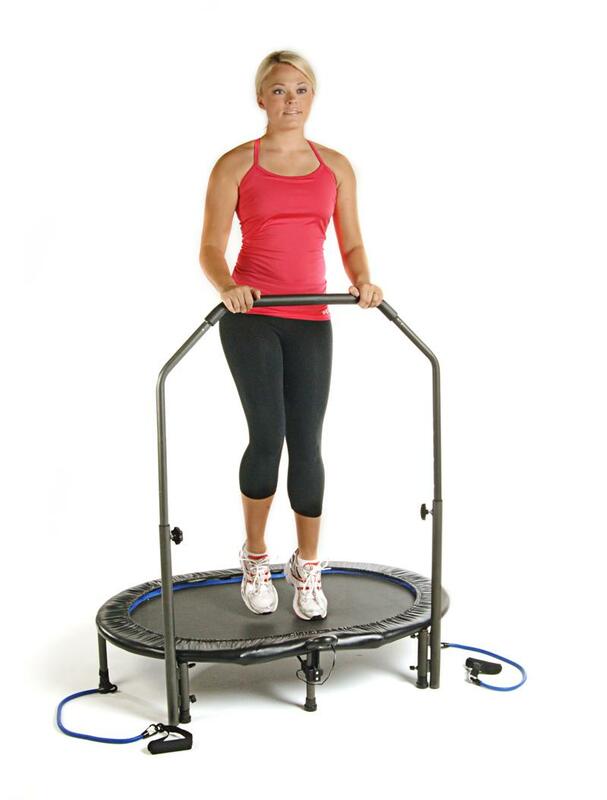 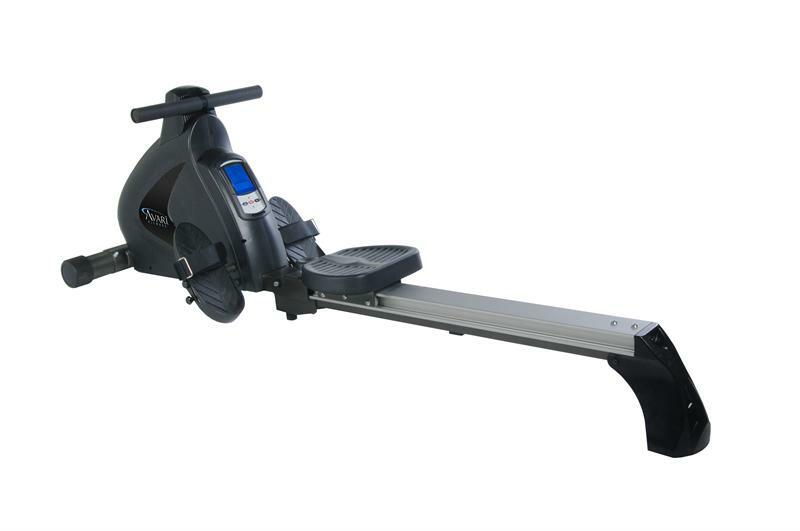 It includes a range of rowers, steppers, treadmills, elliptical trainers, exercise bikes, and jogger trampolines. 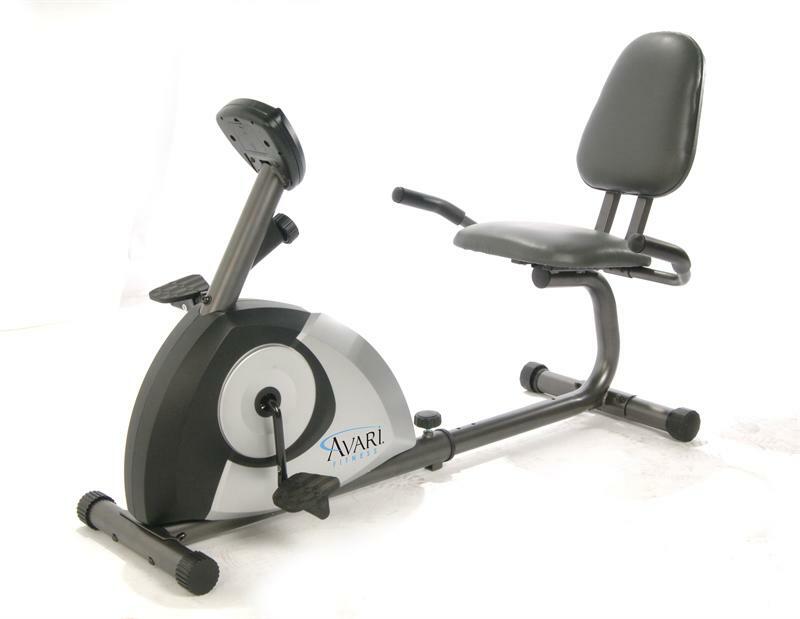 The Avari Programmable Magnetic Elliptical A550-705 received the Arthritis Foundation's Ease-of-Use Commendation, which recognizes products proven to make life easier for people living with arthritis and other physical limitations.